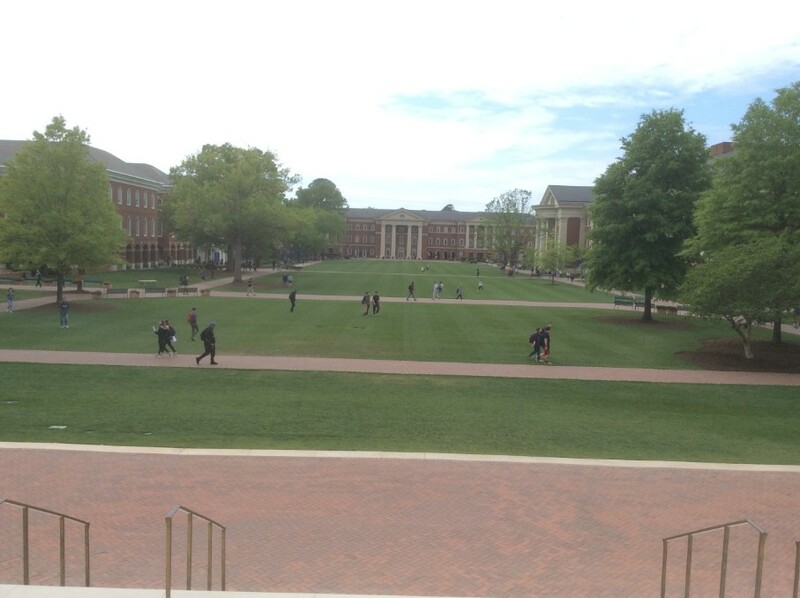 Christopher Newport University makes it to our list of Hidden Gems! It’s a liberal arts school, but it’s larger than most with just under 5,000 undergraduates. The beautifully-manicured campus is in Newport News, Virginia, a little over an hour southeast of the capital city of Richmond, and about half an hour from the historic colonial settlements of Jamestown and Williamsburg. 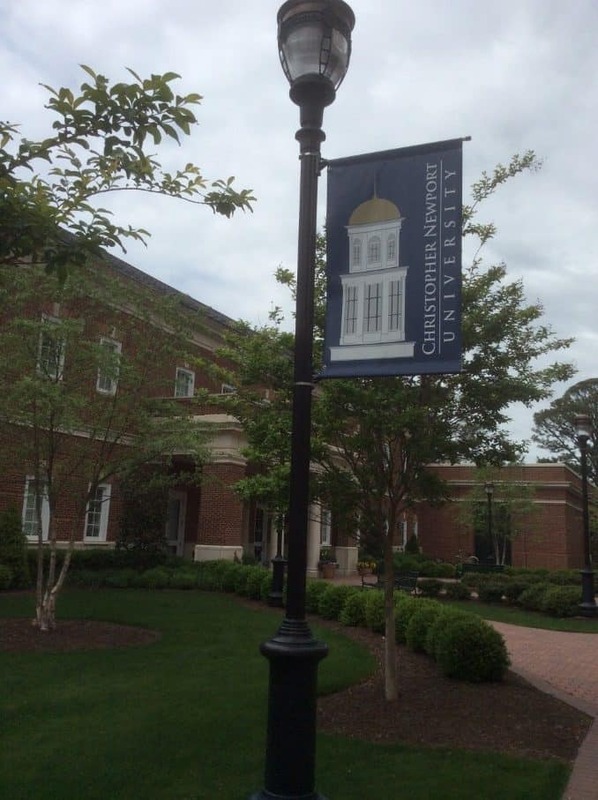 Christopher Newport University has a world-class performing arts center on campus, and offers both Bachelor of Music and Bachelor of Fine Arts degrees in music, as well as BA degrees in multiple areas related to Theatre. 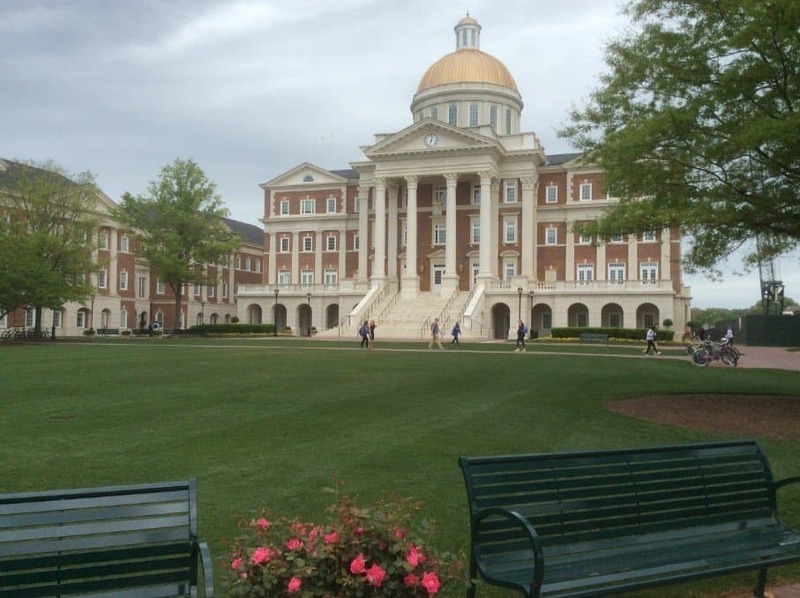 CNU also has a full College of Business, which offers standard business majors like accounting, finance, management and marketing, but also minors like Civic Engagement and Social Entrepreneurship, and International Culture and Business. The research sciences are exceptional here – CNU prepares science majors for post-graduate study with undergraduate research opportunities with NASA and the accelerator (applied physics) laboratory right down the road. Through partnerships with two local medical schools, students can be admitted to med school as sophomores (although they will be required to get a minimum score on the MCAT). CNU’s partner schools offer paid clinical rotations for sophomores and juniors, with a summer program that includes free housing. CNU President Paul Trible has headed the university for 20+ years; prior to being appointed, he served in the U.S. House of Representatives and the U.S. Senate. Students who are admitted to the President’s Leadership Program win automatic scholarships while focusing on leadership studies both in and out of the classroom. Students in the PLP are required to do 100 hours of community service, with structured service learning opportunities. Christopher Newport is a public university – the third most competitive school in Virginia – and administrators like to say it’s a private school at a public price. Tuition for out-of-state students comes in at about $37,000 – this includes tuition, room and board and other expenses. And while CNU has a track record of being moderately generous in meeting financial need and in offering merit scholarships, the school is highly motivated to increase its out-of-state student population from 10% to 15%. Overall, CNU hits all the high notes that lead us to add it to our list of “hidden gem” colleges that could be a great fit for you. Scroll through photos from our visit in April, 2017 below.